The singing competition features 12 celebrities decked out in elaborate costumes to hide their identity. Each will sing to stay in the competition or be revealed and go home. Who's behind the mask? 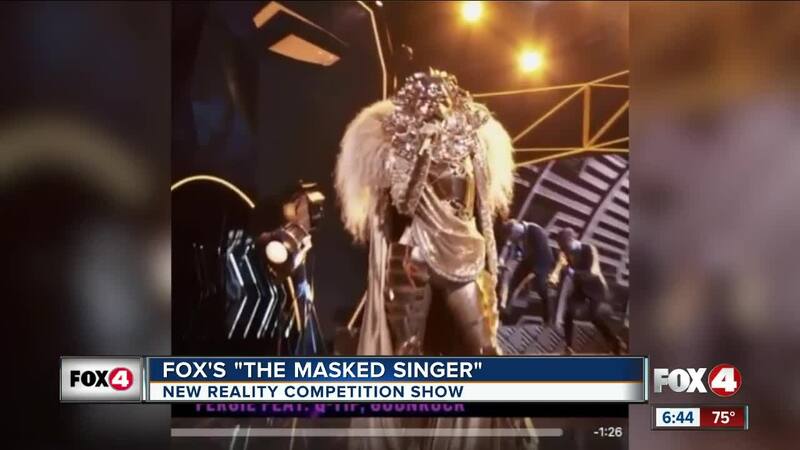 Fox is humming a different tune with a new reality competition show titled "The Masked Singer". The 10-episode series is hosted by Nick Cannon and airs Wednesday night at 9 p.m on Fox 4. "Really some of the best entertainers that our business has to offer. 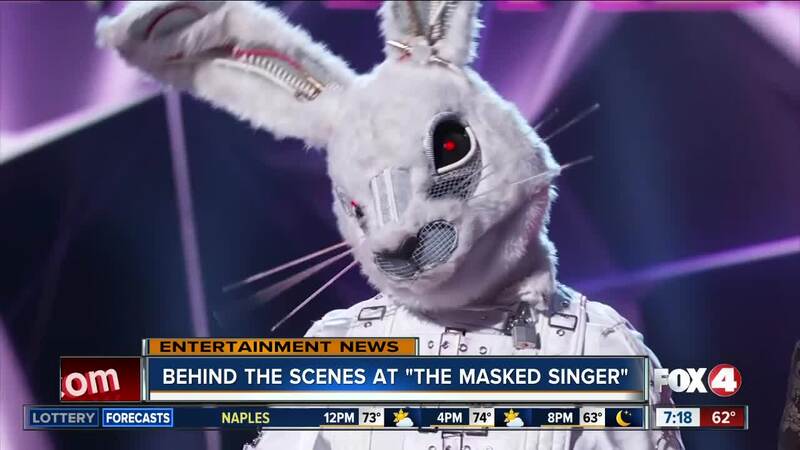 Everyone from Grammy Award winners to Emmy Award winners, Hall of Famers, movie stars, TV stars, Broadway stars, they're all hidden behind these masks singing their hearts out," says Cannon. Ken Jeong, Nicole Scherzinger, Robin Thicke and Jenny McCarthy sit on the panel, trying to figure out who is singing. "We got it right a few times, but most of the time we were way off or we would get close but still couldn't pick the right person. And we had more information than anybody," says Thicke. The first episode was already a hit, dominating its time slot. It featured the first six performers and revealed the identity of one of them. And if you’re looking for any hints, each labor-intensive disguise reflects the personality behind the mask. "In many ways it represents the wackier, if they're a little goofy or sillier performer or they're very serious about their craft and their future, you know, everything kind of is - is mirrored in their costumes," says Thicke. Here's a look back at some of the as yet un-revealed performers. Who do you think they are?